A master planned, mixed-use community offering single-family homes and office/retail space in a range of styles, sizes and prices. Located in Monck's Corner with convenient access to Charleston, with shopping, restaurants and entertainment. This is Foxbank Plantation. Over 800 acres of South Carolina's low country landscape that preserves the beauty of the lakes and ponds. 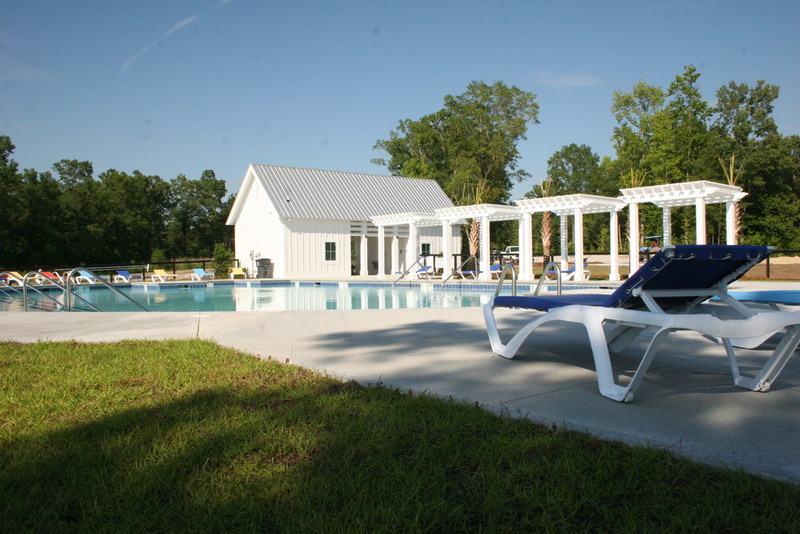 The generous amenities include a picturesque 60-acre lake, additional ponds, resort-style swimming pool, pavilion, parks, sidewalks and Shops at Foxbank Plantation.